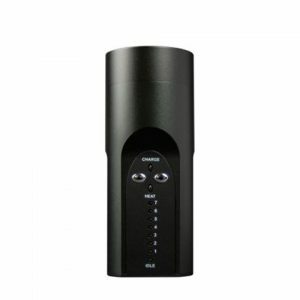 Haze Technologies are looking to build on the success of their original Haze vaporizers the Haze V2 and V2.5. Haze might have outdone themselves here when they introduced the new Haze V3 Vape with dual chamber vaporizer. Haze Technologies are looking to build on the success of their original Haze vaporizers the Haze V2 and V2.5. Haze might have outdone themselves here when they introduced the new Haze V3 Vape with dual chamber vaporizer. 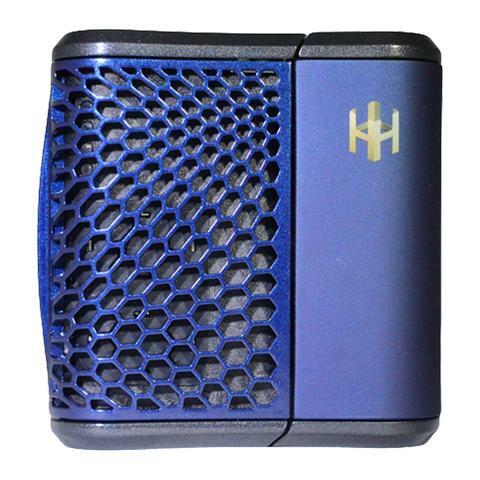 Similar to its predecessors, the Haze V3 features two heating chambers which allow it to vaporize dry blends, aromatherapy concentrates and also aroma oil. There are also numerous DLX editions available ranging from a DLX 14mm Water Tool Bundle to a DLX+ 18mm Water Tool Bundle. In 2013 in Atlanta Georgia, Haze technologies were created to make themselves be one of the market leaders in vaporization. Using their multi-chambered technology, they’re hoping to change the game. After extensive research and development, Haze eventually brought out their Haze Dual in 2014 and have since then brought out two other sequels to this amazing vape. Marketing themselves as the ultimate vaporizer for outdoor use, the line of Haze Duals are incredibly portable, easy to use, and versatile. Haze have claimed that they’re nowhere near done yet and will continue to focus on and excel in quality manufacturing and customer service. 4 levels (356 F, 374 F ,392 F and 428 F). 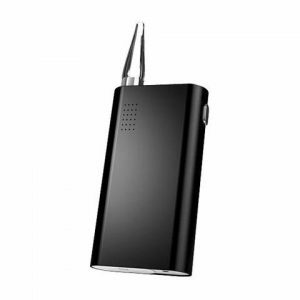 Dual heating chamber and removable rechargeable batteries. 10 year from the manufacturer. 1 x Haze Dual V3 Vaporizer. 2 x Conduction Screens (Stainless Steel). 2 x Convection Screens (Stainless Steel). 1 x Dry Material Can. 2 x Rechargeable Li-Ion Batteries. The Haze Dual V3 Vape is similar to past models with its compact and subtle design, however there are some notable improvements. The inner chambers of the Haze Dual V3 vape is constructed from reinforced fiberglass material which also includes a higher resistance to temperature. 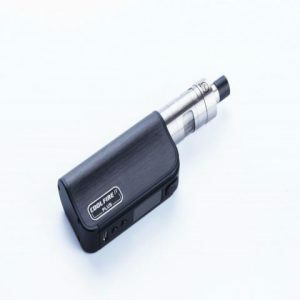 The Haze V3 manufacturing materials are much more durable and sturdy, including a minor change in the battery door latch mechanism which makes the Haze V3 vape much more impact resistant and durable all around. The mouthpiece has been completely redesigned and it now features a top lip (which will help prevent the mouthpiece from getting trapped inside) which makes for easy removal and cleaning.